Documentary filmmaking provides an interesting challenge for a filmmaker – how do you go about presenting the facts/story at hand without resorting to the cliches of the genre? Admittedly we’re generalising a little here… some subjects are interesting enough to hold your attention without the need for cinematic tricks, visual or otherwise, but what’s great to see here is the sheer explosion of ideas coming across in just under six minutes. Outside of this the pair were responsible for the two most recent additions to the Paranormal Activity series of films, but for us, this is the most exciting thing they’ve done! 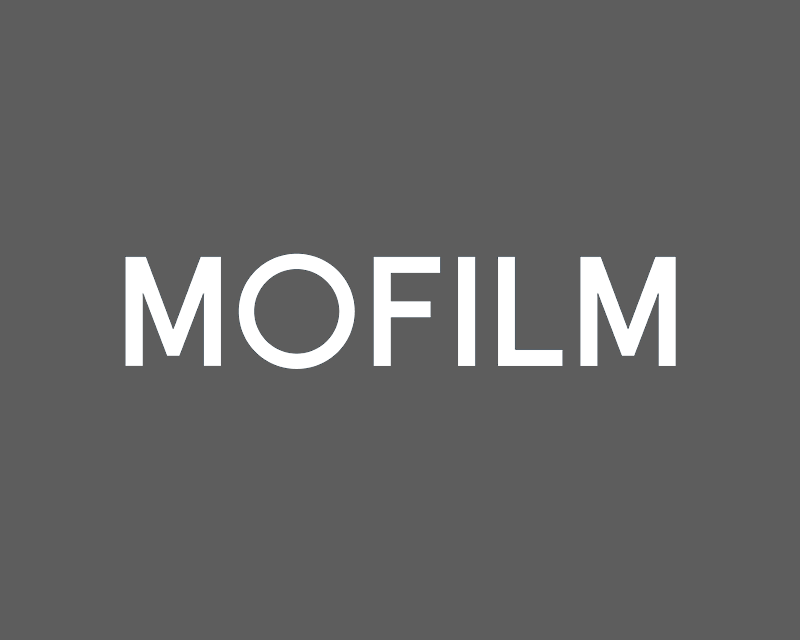 Hope you guys enjoy it, we’ve got a busy week coming up at MOFILM, as the excitement builds for our London event next Wednesday. We’re looking forward to meeting another group of MOFILM winners and we’ll be bringing you all the action as it happens! MOFILMers doing it for themselves!